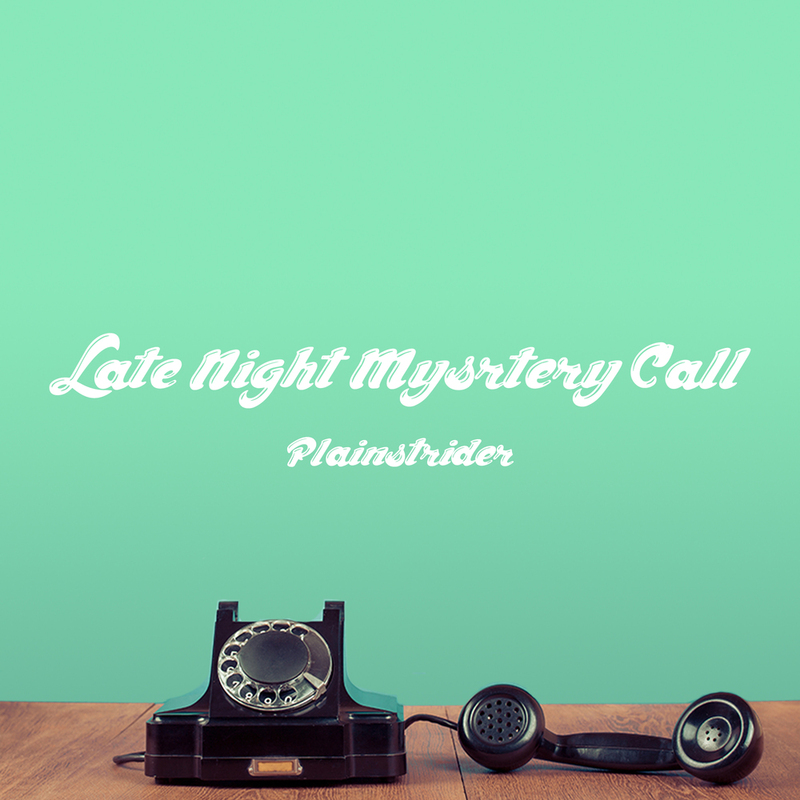 Plainstrider has emerged onto the electronic music scene with full intentions of turning heads. Hailing from Sydney's inner west, Plainstrider joins Stoney Roads Records bringing with him a classical music background of five years of piano and 2 years of cello under his belt. His musical moulding came as a pass-time between snowboarding and playing DOTA, from which his taste evolved into an electronic and uniquely progressive form. In the past year, Plainstrider has been perfecting his skills with Ableton live, and creating a truly honest, original sound that breathes with authenticity; something that can be heard in his previous releases such as "Sleepy Puppy" and "Jean Ralphio”.